Quality Property Brochures (portrait or landscape) - 8 page professional full colour brochures with gloss laminated front cover. Professional photography of your home and garden - up to 12 high quality well composed photographs designed to present the property in the best light. Page Turner - an online version of the property brochure which will be uploaded onto our website, or emailed as a link to potential buyers. Approved EPC with professional Floor Plan. A personal visit from a dedicated member of our experienced sales team. Dedicated advertising in the local Wetherby News and Yorkshire Post. 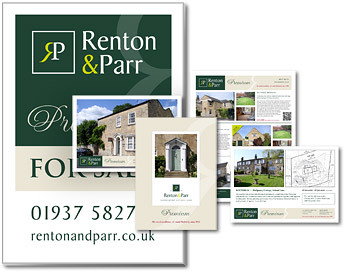 Regular marketing updates and history review on the property to keep you fully informed. Display in our associated London office. 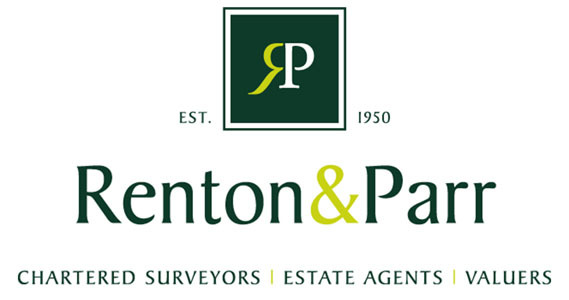 For a free no obligation marketing valuation call Renton & Parr 01937 582731 or email sales@rentonandparr.co.uk and discover more about our Premium service.